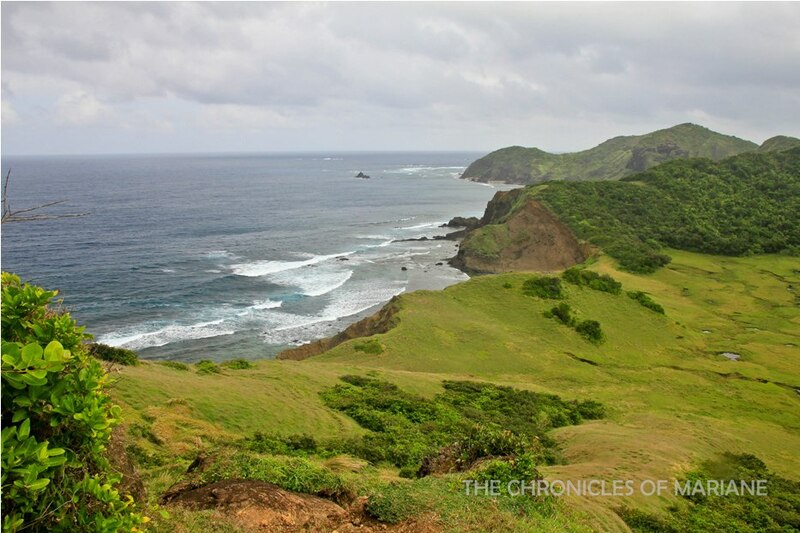 Everybody has been raving about Batanes, and I have no doubt that the place is majestic. But with only one airline carrier dominating the sales for this route, it’s a no-brainer that the price of tickets are skyrocket high. In recent years, a certain island became talk of the town for having similar heavenly views, and even though it is also located way up North, the province is reachable by bus or plane. After convincing some friends to finally put this plan into motion, we were off to an 11-hour bus ride to Cagayan to finally see what everybody has been talking about. Tayo na’t magpagulong gulong sa Palaui Island! 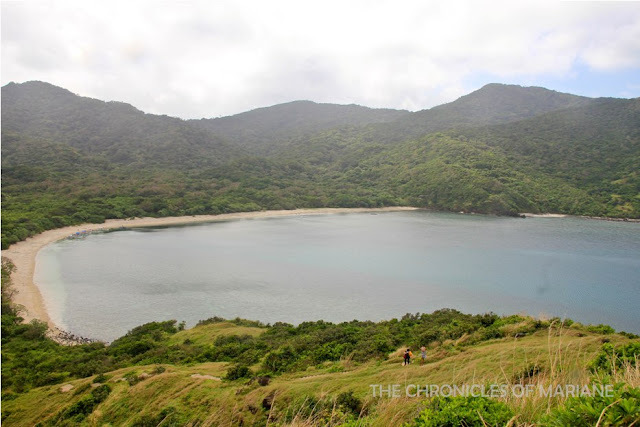 So why the rave about Palaui Island of Cagayan? 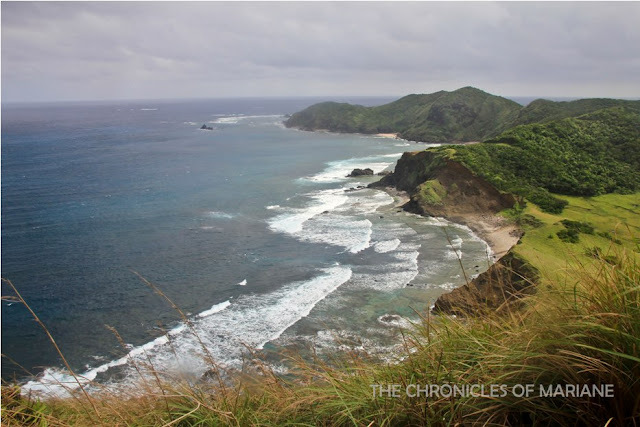 Aside from being hailed as the “new Batanes”, Palaui was acknowledged by CNN as one of the best beaches last 2013 wherein it got the 10th spot. It also received a great deal of exposure when it was chosen as a filming location for the US reality TV show, Survivor. We decided to take a day to see some sights around Cagayan’s capital, Tuguegarao first before we departed for another three-hour van ride to San Vicente Port of Sta. 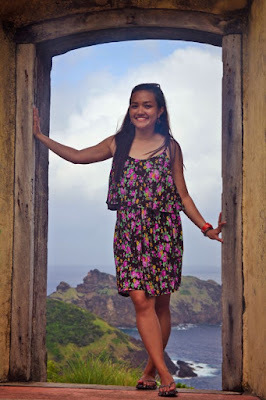 Ana, our gateway to Palaui Island. Sta. Ana can take up a day or two of some travelers who have some extra money to spend. Despite being at the tip of Cagayan province, you would think (or at least I did) that there would be nothing much to do there. 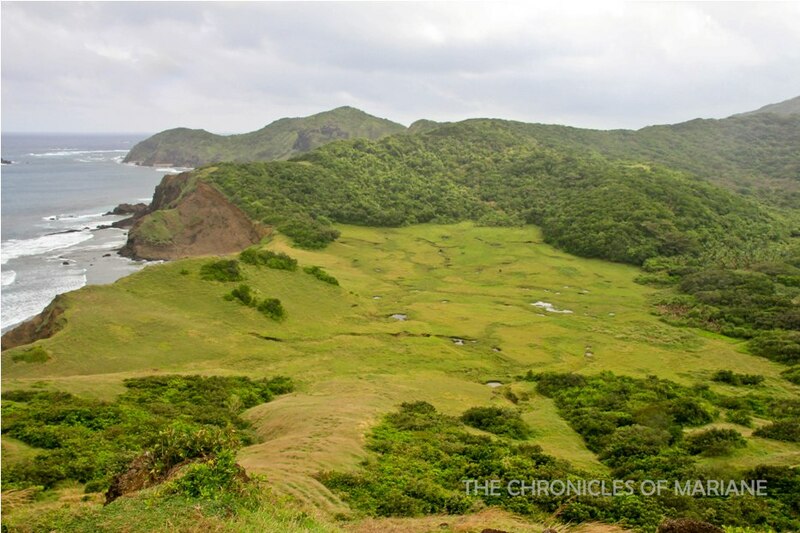 But nooo, the area is actually quite developed, what with casinos and resorts, Cagayan Holiday and Leisure Resort to name one, attracting foreign tourists and investors alike to this side of the country. However we didn’t really come to Sta. Ana for that, but for CEZA (which stands for Cagayan Economic Zone Authority). We settled our itinerary at their office, where they already have standard tour rates and packages depending on the places one wants to visit. We requested to stay overnight in the island so they helped us with our homestay arrangements as well. 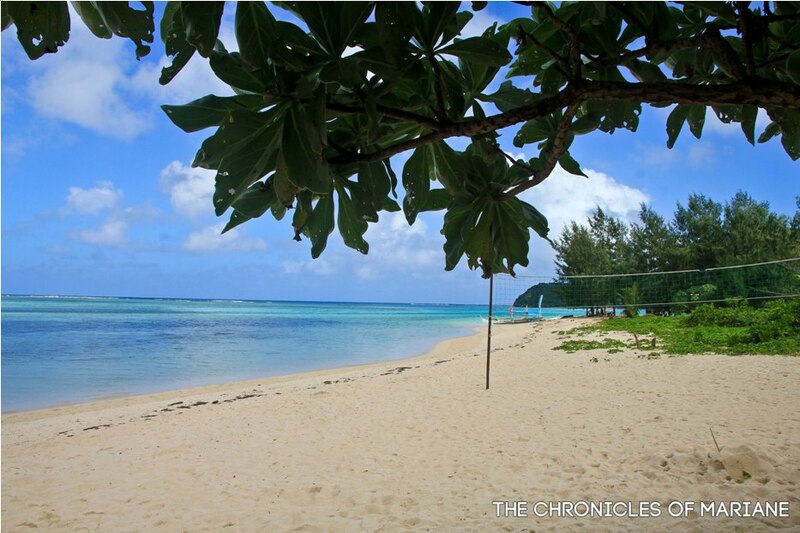 We decided to tour around some nearby attractions such as Anguib Beach and Crocodile Island. It was lunchtime when we finally decided to head to Palaui, but it proved to be a challenge for our boatmen to take us there due to the low tide and scary waves that kept rocking our boats. Thank God we managed to get there safely and it was a good thing the people that was with us were patient and quick on making decisions. In the afternoon, we opted to just relax with our homestay family who is actually the Barangay Captain of San Vicente. We were given a peek of their simple yet beautiful home and feasted on a banquet of seafood that were guaranteed fresh and delish. 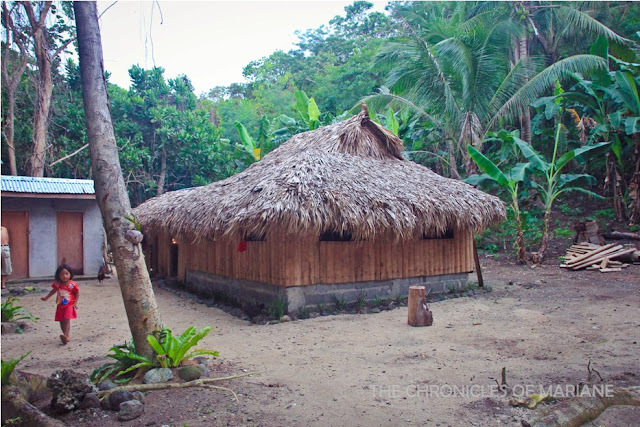 If you are willing to know more about the culture and way of living of the local Cagayanons especially around the island, I’d totally recommend this homestay experience. We started early the following day so we still had a chance to say our gratitude and farewell to our hosts. We also needed to walk for half an hour back to Punta Verde where our boatmen was waiting for us. We decided to take the boat instead of hiking our way up to Cape Engaño since we were accompanied by my friend’s mother and her BFF. We were told that it will be a tough ride though since the waves were a bit harsh and the weather didn’t look good too. Uh-oh. 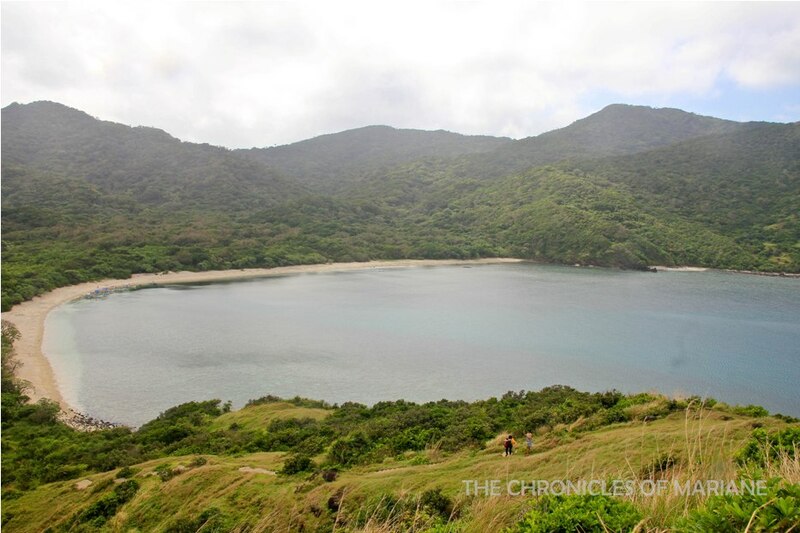 We were told that if we didn’t opt to go by boat, we can actually trek from Punta Verde, which is the usual drop off point for locals and tourists headed to Palaui Island, to Cape Engaño which would take us about 3-4 hours, still depending from your group’s speed and which trail you will take. One of the options is to go through Lagunzad Trail, which we were able to pass by, some parts of it you will most likely need to traverese by a beach, so you’re lucky if it’s low tide. There’s also the Leonardo Trail which requires some climbing skills and navigation of rough terrain as per our boatmen. One bonus for choosing this path is you can see a small waterfall along the way. The sun was rising at the opposite end, but still, look at these stunning colors! 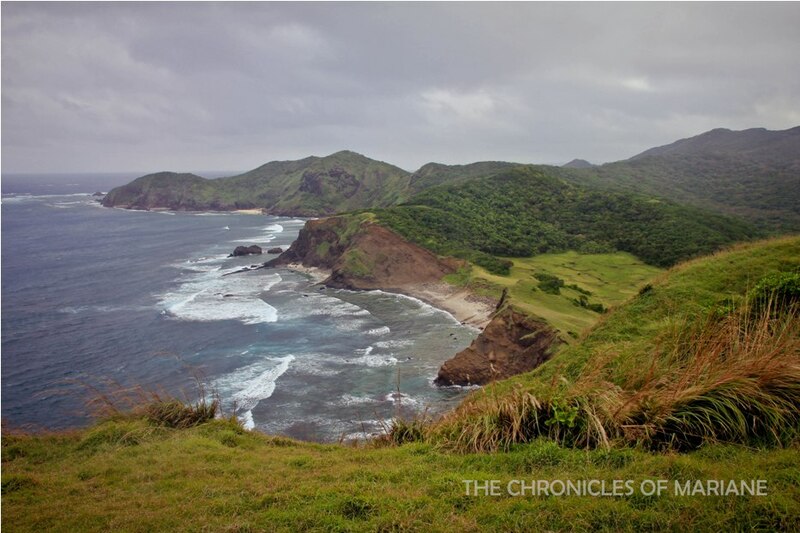 It took us about an hour and a half to finally reach the shores of Cape Engaño. I was a bit surprised that its sand was not really sand, but big crushed corals, so if your idea of fun time at the beach is dipping your feet at fine powdery sand, then limit your expectations. I didn’t really mind and thought it was a unique sight. 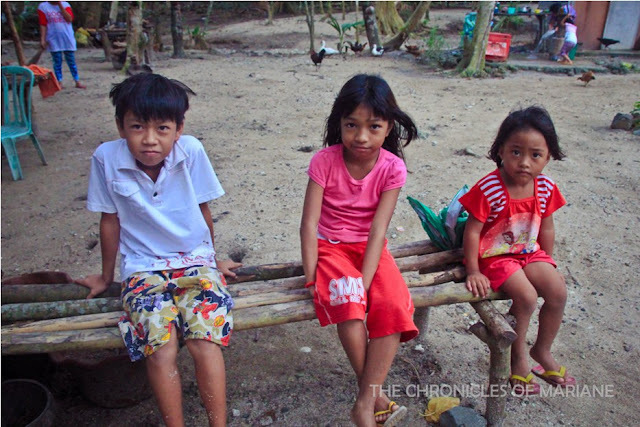 We were told that you can camp here given the proper alignment with their Barangay Captain. They also offer other activities such as snorkeling, which is probably a good idea given that the island is a Natural Marine Reserve, protected for its abundant marine life. 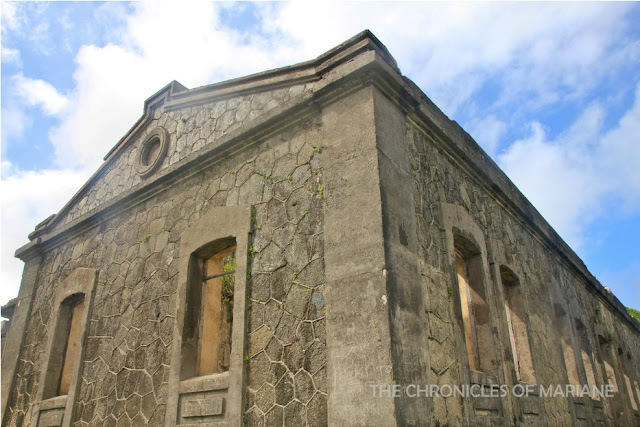 Our main destination wasn’t the beach though, but the picturesque Farol de Cabo Engaño or Cape Engaño Lighthouse built during late 18th century through the Spanish regime.The pavilions surrounding the structure are already in shambles, but for me, it just adds an air of mystery to the place. We were told that the lighthouse itself is still operational, we weren’t able to check it though since we only had limited time and left early to avoid the rain. And what did I think of Cape Engaño? My photos wouldn’t really justify its full gloriousness and I am not very good with words, but it was indeed a breathtaking scenery. 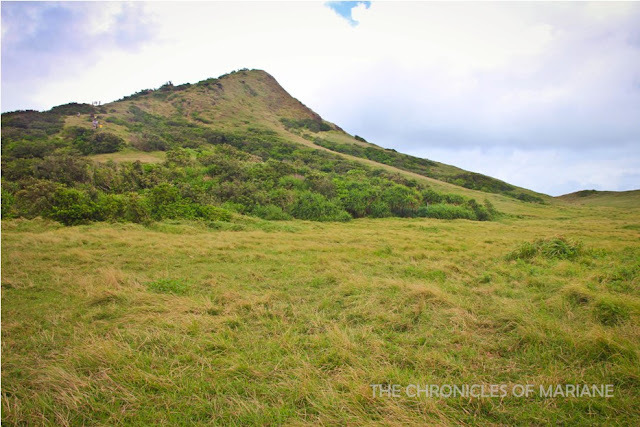 The tranquil and rustic green hills, yet if you switch your head to the right, you would be greeted by scary raging waves incessantly pounding craggy cliffs that have stood the test of time. Frolicking around the lighthouse’s ruins the entire day would have been a fun idea, despite the intense heat of the sun yet rain seems imminent. 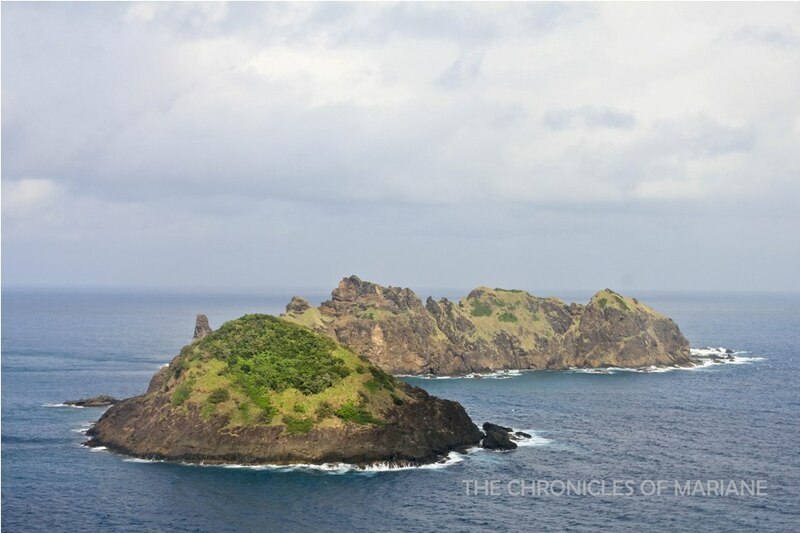 We especially enjoyed this stunning overlooking view of the entirety of Palaui Island, together with its neighbor Dos Hermanas Island. It was definitely my first time to see a view as glorious as this. I would have stayed longer. 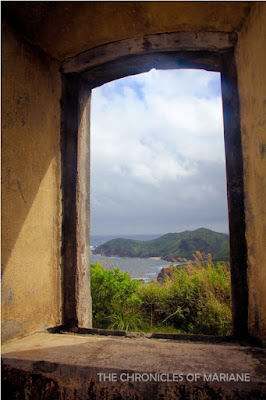 Palaui Island has everything you need especially if you are one who have always been miserable or sawi. Clean air, beautiful vistas and nice people. 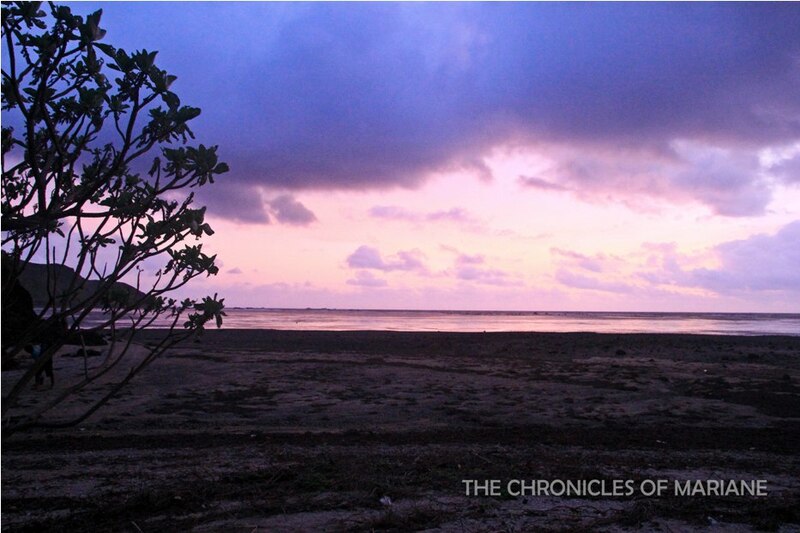 That’s why if you’re one of those looking for a place to escape, go to Palaui. It’s definitely worth the pain… from the long commute and heartbreak… from leaving your hometown for a while for a change of scenery. 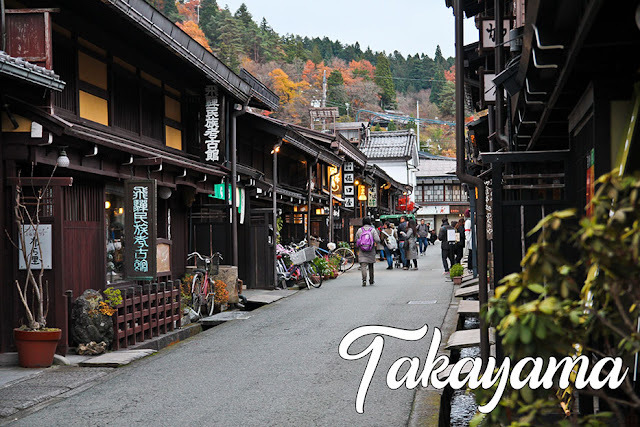 You can settle tour and homestay reservations through Sta. 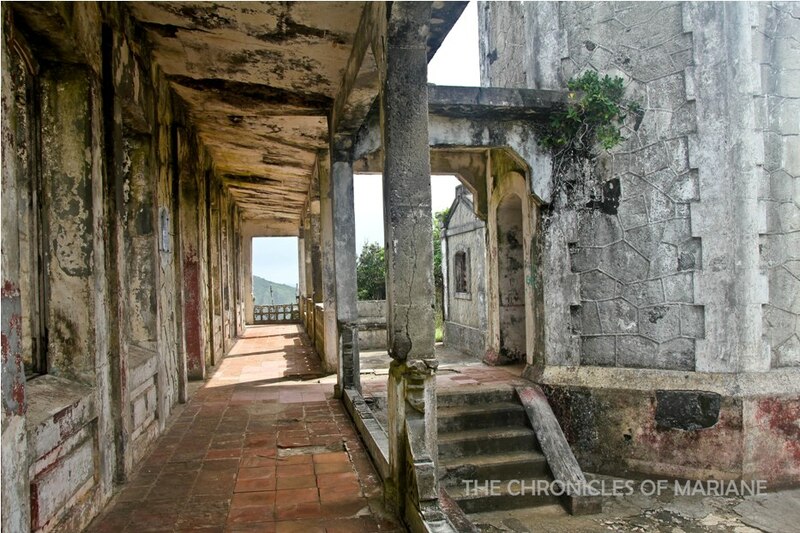 Ana Tourism office and you may contact them via +63 905-4978379 +63 999 7587079. Standard rates will apply. I don’t have a complete list and this is not 100% updated so make sure to double check before coming to an agreement with the tour officers. There are also other tour combinations that you can choose from and you may confirm this t the CEZA office. 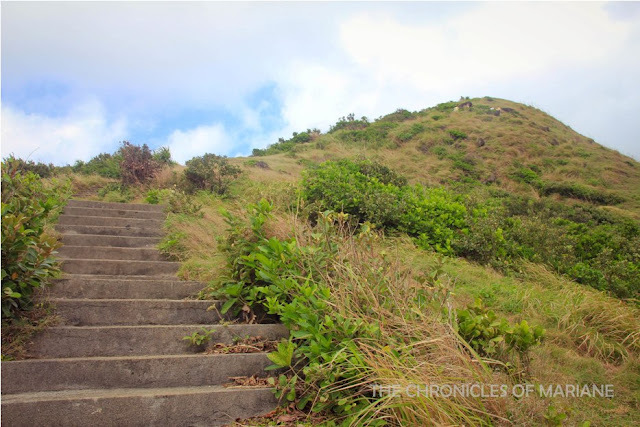 The Chronicles of Mariane is Mariane Ballesteros' personal blog that records all her random thoughts on traveling, fashion, food, and other (not-so) interesting adventures. She's working as a System Analyst and is trying to balance all her goals in life with her weird body clock. She loves to travel and eat, apparently! 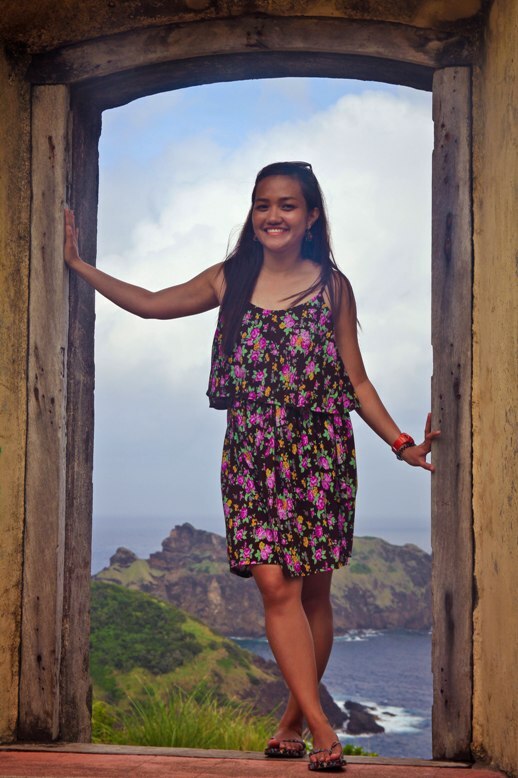 She's (trying to be) an entrepreneur, polyglot, and a travel photographer. hi marianne..good day!nice blog:-) do you have the number of the brgy captain that you that hosted your overnight stay there? thanks! 16 Days of Solo Travel in Taiwan – Itinerary, Budget and Tips!